The time is now! Your vote matters! Help us choose the winner for the First Annual Peirce Voice. Three amazing contestants auditioned on Tuesday, April 18th and now we need your help. Click here to head to the survey where you will find all three auditions and the place to cast your vote. 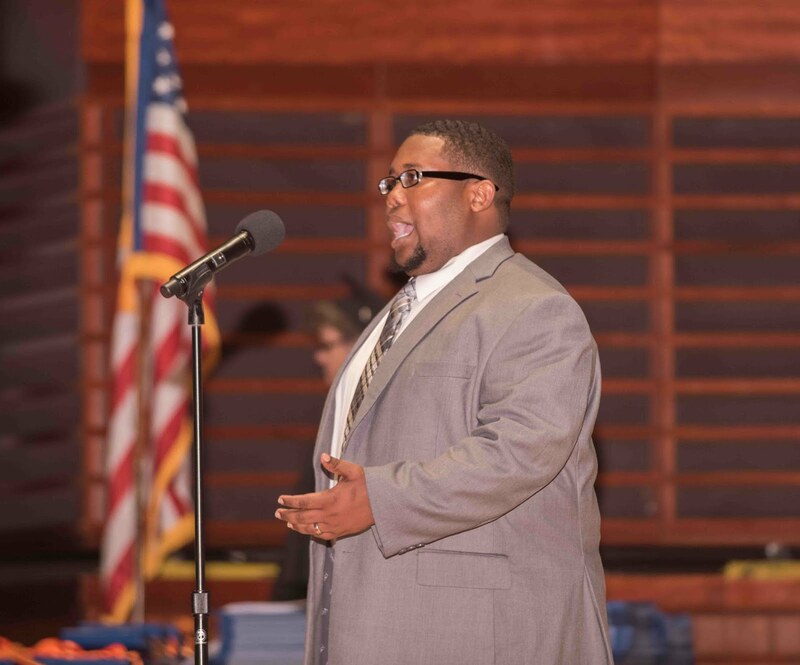 Please listen to all three auditions and pick the one who you believe will best represent the Peirce student body at this year’s Commencement Ceremony on June 8th. Keep in mind – no faces will be seen! It was a BLIND audition. You can see their names and hear their voices, but that’s it! Voting is open to everyone – so please feel free to share the link with anyone who is interested in hearing some incredible voices sing the National Anthem. Voting will close on Wednesday, May 3rd, so no time to waste. The winner will be announced on our blog, Facebook, and Twitter on Tuesday, May 9th, so be sure to check back to see if you selected the winner! 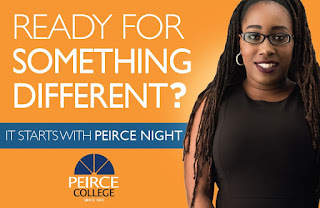 It's time to finally earn your degree - it's time for Peirce Night! Did that catch your attention? Are you ready to be a college graduate who is earning 66% more than you were before? Then join us for Peirce Night! Peirce Night is your one-stop shop for starting the process to finally earning the degree you have always wanted. This is your chance to meet Peirce faculty and staff, learn about our programs and opportunities, and take advantage of some exclusive offers. Peirce College has been providing working adults with affordable education, flexible classes and personalized support for more than 150 years. Let us help you! We have programs such as Peirce Fit™, where you can choose week-to-week whether to attend class online or on campus. This allows you the flexibility you need for your education to fit your lifestyle, not the other way around. Interested in IT? Then we have an additional opportunity for you! 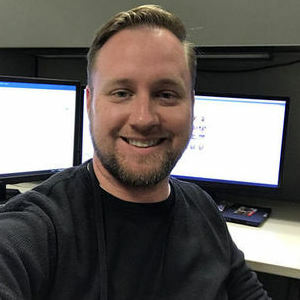 Competency-based education (CBE) is an option for seasoned IT professionals interested in completing their Bachelor’s Degree in Information Technology. It’s the most flexible and convenient way to earn the degree you need to continue to move up in the industry you love. Ready to take the next step? 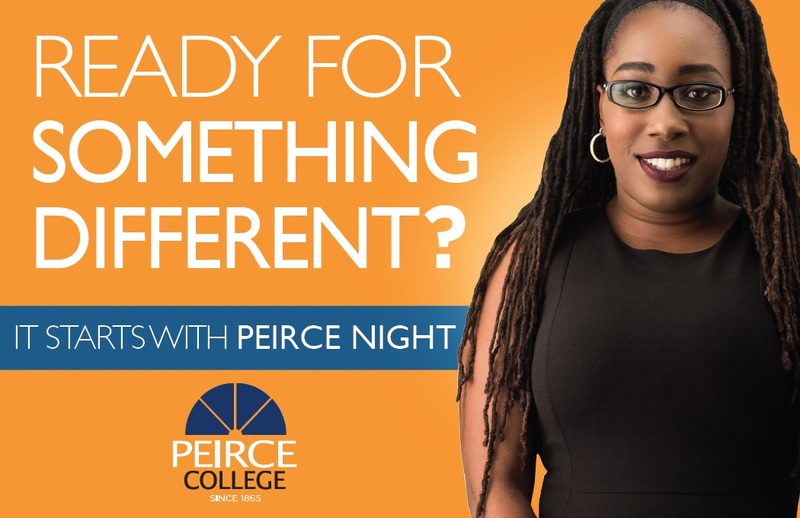 Peirce Night will be held on Thursday, April 20th from 5:30 to 7:30 p.m. on our campus at 1420 Pine Street, Philadelphia, PA. We are here the entire time – so stop in whenever you are able! Enrollment Specialists will be ready to talk you through your future degree program, assist you with the application process, walk you through financial aid and filing the FAFSA, and even get you registered for classes. RSVP now – There are no excuses for missing out on this event made just for you. Come out and grab a bite to eat, a Peirce swag bag, get your application fee waived, and start the process to your new future. Your time is now! RSVP here today: peirce.edu/peircedifferent. To learn more about Peirce Fit, visit peirce.edu/fit. To learn more about competency-based education, visit peirce.edu/cbe. We all know someone who we would describe as resilient. A family member who has overcome a challenge, a friend who consistently pushes through difficult situations, or that coworker who always seems to focus on the positives. Although resilience is easy to recognize, it’s not always easy to put into practice. In the third Learning Burst in our four-part series at Peirce College, Beneficial Bank, we discussed exactly that: how to be resilient in the workplace. According to the Centers for Disease Control and Prevention, 25% of all employees view their jobs as the number one stressor in their lives. Finding practical and effective ways to “bounce back” from stressful situations is critical to your professional success and your overall health. So how do you do it? 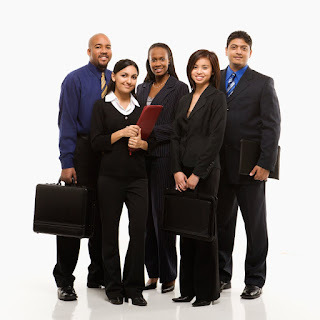 To help Beneficial employees build their resiliency muscle, Peirce College brought in expert facilitators Cathy Littlefield, Ed.D., Associate Professor and Chair of Business Programs and Sharon Thompsonowak, Director of Career Development Services. Littlefield began by defining resiliency as the ability to deal with adverse situations in positive and creative ways. She emphasized the importance of transforming challenges into opportunities and absorbing the reality of a setback with minimal mental and physical cost to yourself. According to Littlefield, each time a stressor arises you can use “The Resilience Pump” as a tool to get you through. The more you utilize the techniques above, the more natural these responses will become and the stronger your resiliency muscle will be. To help illustrate this point, Thompsonowak asked the participants to put these tools to work. Through group activities, personal stories and honest discussions, the attendees discovered the practical uses of these methods and the positive effect they can have on their overall work experience. Thompsonowak ended by explaining the dangers of deflating thoughts and how they can negatively impact our ability to be resilient. The five most common deflating thoughts that can derail our resiliency are highlighted below. Avoiding the deflating thoughts above gives us the opportunity to be resilient and move past situations in positive, healthy ways. Littlefield and Thompsonowak will conclude their Learning Burst series next month with a session on Positive Outlook. Peirce College was honored to be the first college in Pennsylvania to host the Intercollegiate Criminal Justice Debate on Saturday, April 1, 2017. 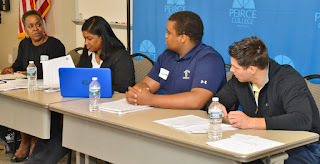 The intercollegiate competition included debate teams from West Chester University, Rowan University, Neumann University, Drexel University, Wilmington University, Peirce College, Camden County College, and Cumberland County College. Two outstanding debaters, Gloria Thomas and Candice Jabbar, proudly represented Peirce College. There were three rounds of competition, where each team got the chance to verse another school in hopes of making it to the finals. Each round resulted in points awarded to the winning teams. After three rounds of debate, the two teams with the highest points moved on to the finals. In front of a crowded room of spectators, the top-scoring teams, Rowan University and Cumberland County College, presented their best arguments on whether police should be required to wear body cameras. While both sides presented exceptional arguments, Peirce College’s Debate Chairperson Prof. Robert Brzenchek announced Rowan University as the top-scoring team, with Cumberland County College taking second place for the overall debate competition. Third place was awarded to West Chester University. A special award went to Teheran Habersham of Wilmington University for Best Orator. Congratulations to all debate teams for a job well done!